The impetus for this picture was a comment on a web-board where someone mentioned that they’d like a wallpaper-sized version of one the scene with the planets above the streetscape at the beginning of “The Stolen Earth.” After pointing out that since Doctor Who isn’t made in HD, there isn’t enough resolution in any version of the scene for it to work, I (and my massive ego) realized that I did not have the same limitation. And, hey, any excuse to fire up Layout. I went out onto my street just after the sun had set, so I could get some appropriately dim yet not completely dark lighting. 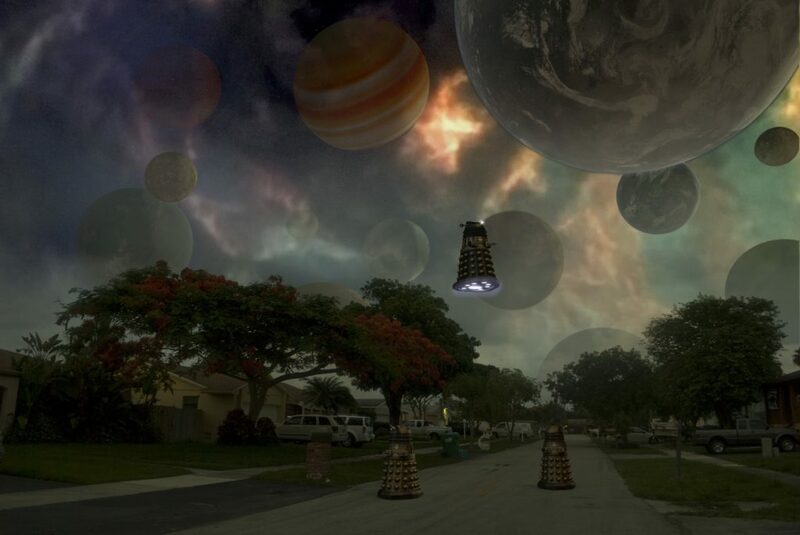 I then matched the perspective in Lightwave, and rendered the Daleks and the planets separately. I decided to give the Supreme Dalek who’s lording it over everyone an extra gun just to mix it up a little. 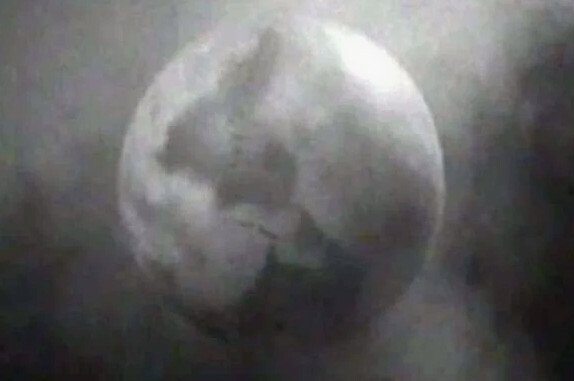 As for the planets, I pretty much picked out anything I had that wouldn’t be a recognizable real planet and tossed it into the sky. The real fun was in Photoshop, where I changed the white balance in the original photo (which had a heavy blue cast from the dusk light), pulled out the sky, put the sky back in a little to form a sort of haze because the gaps in the trees were giving me trouble, added in the Medusa Cascade from a screencap, and faded the planets in different amounts to give it the appearance of depth. I then fiddled with it on and off for the better part of a day before deciding it wasn’t getting better anymore, just different, and decided it was time to post it. 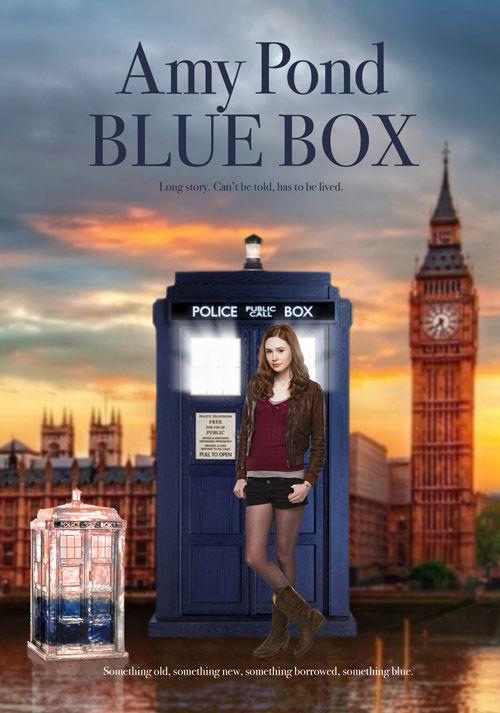 My first Doctor Who picture is inspired by the finale of the second season, wherein the Doctor parks his TARDIS next to a supernova so he can have enough power to say a final farewell to his companion, Rose Tyler. I briefly worried that using an actual 3D model of a rose as the basis for the fire of the nova would be a bit too on-the-nose, but it ended up being nearly impossible to tell what it was originally, anyway, even when you know what to look for.